Wenjing Wang studies the regional settlement patterns and community structures of early complex societies in late Neolithic China. Her current research focuses on the developmental trajectory of social change in Lingjiatan society (5700-5300 BP) in Chaohu area, Yangzi river, China. Specifically, she is interested in the comparative study of the process leading to social complexity between Lingjiatan society and Hongshan society (in the Northeastern China), and tries to make contribution to understanding the different/similar paths taken by early complex societies in the formation and development of sociopolitical inequality. She uses regional-scale data to reconstruct the scale and nature of human communities; and uses community/household scale data to reconstruct the nature and degree of wealth, prestige, productive and ritual differentiation within local communities. 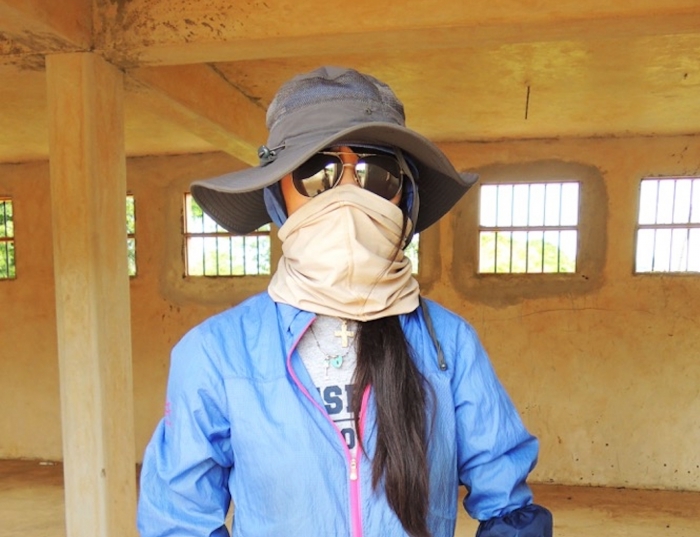 She spent part of her 2012 summer in Kenya excavating sites of Swahili Culture, and part of her 2014 summer in Peru surveying sites in the Leche Valley. Wang, Wenjing (2018) Lingjiatan Social Organization in the Yuxi Valley China: A Comparative Perspective. Doctoral Dissertation, University of Pittsburgh.